Kathy Hunter boated her record 82-lb mahimahi while fishing aboard the Kona charter boat SUNDOWNER with Capt. Norm Isaacs on September 24, 1987. She and her husband George were vacationing from their home in Simi Valley. 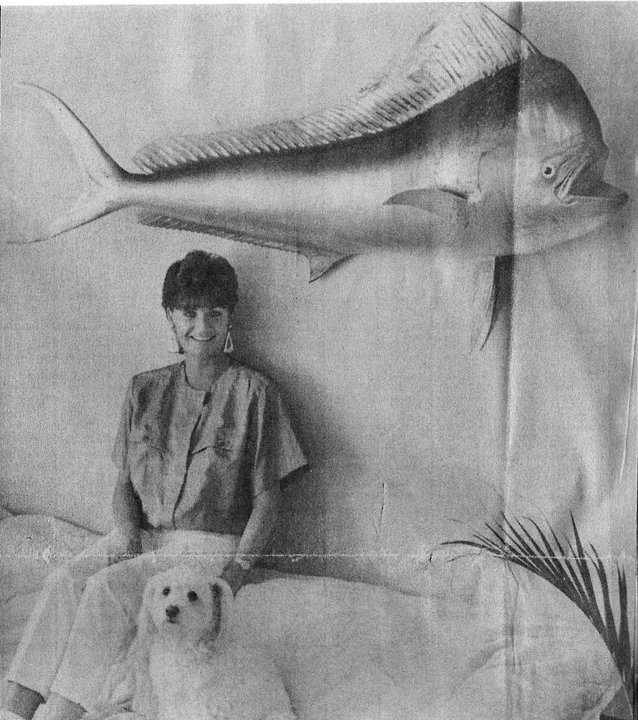 Her fish shattered the women's IGFA world record at that time.